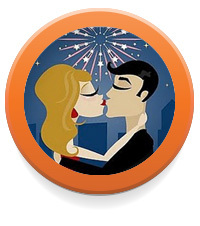 How long has it been since you had date night? Well, that’s TOO LONG! Hey, raising children is hard and important work, but it’s equally important to unwind and relax every now and again. We know how hard it is to do both, so we’ve come up with something exceptional to help parents have an evening out. 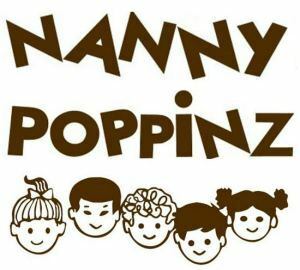 All Things Kids has teamed up with Nanny Poppinz of Austin who provide childcare professionals to keep your children safe – we provide the Play Coaches who keep your kids smiling and entertained as you have an evening out. From 6pm to 10pm every Saturday, trained, bonded, licensed professional baby sitters will engage your child in games, arts, crafts, and playtime. For $5 an hour per child, parents can have a worry-free night out – careful, your kids might beg you to go out every Saturday night just so they can continue the fun! As we only host 12 children at a time, you are encouraged to reserve in advance for only an hour or two, or for the whole evening. There is no age limit; however, all children must be potty-trained. It is easy for the kids to lose track of time as they are building a giant marble run, creating fantastical animals out of foam interlocking pieces, or performing their own puppet show. Children will make new friends over board games, or become preoccupied with placing patterned blocks in the right sequence to mimic a model. Brainteasers, word games, books, puzzles, and other activities are offered to suit all ages and skill levels. Kids can unwind with durable, high-quality wooden cars and trucks. Wooden blocks and logs are available for your future architect or engineer.  The toys are all educational and kids may not realize how much they are challenging their brains and increasing their knowledge while they play – for them, it is just fun! This is your chance to take in a movie, have a romantic dinner, or just explore the Square in Georgetown or The Domain in Austin, while your children are in the best possible care at All Things Kids.